Enjoy Turkey travel photography and fall in love with Turkey tourism. Visit Ayvalik, Turkey. Ayvalik Turkey is a spectacular place to take travel photographs. 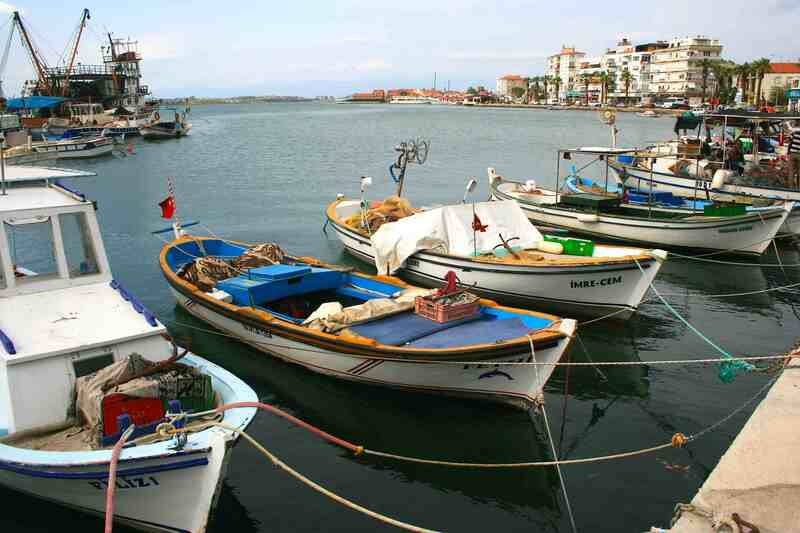 Having taken the ferry from Canakkale, Turkey, I arrived with my tour group in the charming seaside village of Ayvalik. Just as looking out over the Ottoman shingled homes is a treat for the senses, the lapping waters of the harbour are a calm spot to spend an afternoon. Welcome photo lovers, travel enthusiasts and fellow bloggers to Traveling with Krushworth. Much as there are my photos from Great Britain, Cambodia and Turkey, follow me across Great Britain and Turkey with my YouTube travel show Traveling with Krushworth Happy travels! The Gallipoli, Ayvalik episode is to your left.